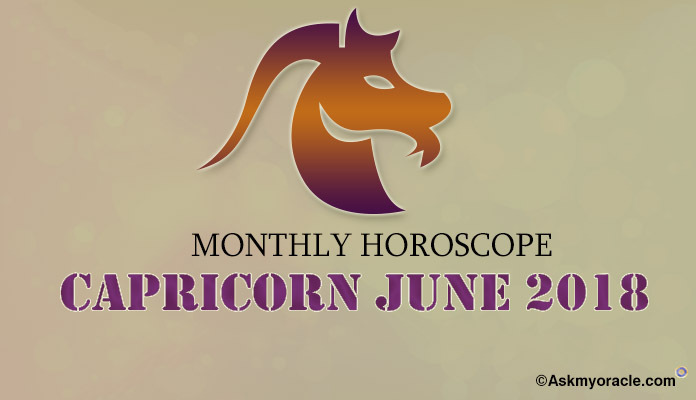 Capricorn Monthly Horoscope for June 2018 predicts that this will be a month full of various changes. You will find various obstructions in your actions which will control you from doing things you want. Capricorn sign has the potential to manage the situation well and this quality of yours will help you remove all the deadlocks in your brain and situation. Capricorn 2018 Astrology forecasts that you will be blessed with foresightedness and intelligence. You will need to do a balancing act between things you want and things your family desires. You might experience difference on opinions with your partner on health front. You will be working slow but despite that you will be able to meet out all your goals successfully. Capricorn Monthly Horoscope forecasts that your career will keep you very busy as you will be aiming hard on your professional goals till the second last week of this month. Capricorn sign will have to work with utmost dedication as June 2018 will be quite a messy month for them. They will need to handle situations at work with smartness and intelligence in order to succeed. Just keep doing your work and things will start to fall in place. Don’t expect things to happen fast and quick, they will take time to materialize. Capricorn Monthly Horoscope for June 2018 predicts that this is not a very good month for your love relationships. Capricorn 2018 Astrology suggests that if you are single then it might not be the right time to start a new association. Planetary equations are not favorable. Instead you can meet new people and make new friends. June 2018 is a month to enjoy it with your friends rather than seeking love as cupid will still take some more time to bring you your beloved!!! June 2018 horoscope predicts that this will not be a very good month for your finances as inflow of money will not be very good. Therefore, you will need to balance your expenses effectively with your earnings. 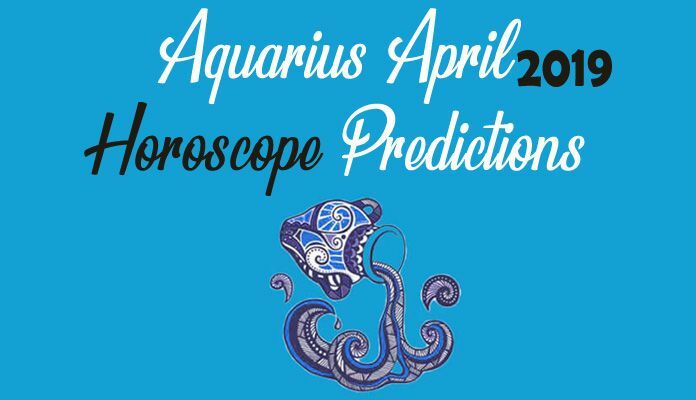 June 2018 horoscope foretells that you will need to undergo thorough analysis before making any investments. There is nothing much to worry provided you manage your risks well. Make sure that you don’t spend your money without any planning in June 2018 as it is an important resource. Capricorn 2018 Astrology forecasts that your health in the month of June will be superb. You will find your fitness levels and stamina a lot better. You can further improve that by going for physical exercises. June 2018 horoscope suggests that going for detoxification will also be very favorable for you. This will clean your system and further enhance your energy levels. The last week seems a little challenging for your health. So make sure that you take extra care of your wellness and health. 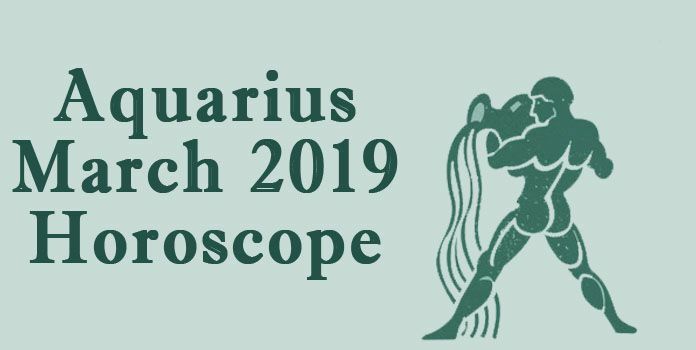 Capricorn Monthly Horoscope predictions for marriage suggest that you will witness some tension at this front as you and your partner will not share a good equation. Capricorn zodiac sign forecasts that you will miss the compatibility you have always shared with your spouse. You will have to make some compromises to bring back the cordial association back and this is the only way to have a common consensus. June 2018 is not a very good month to plan your family as things are not very healthy. 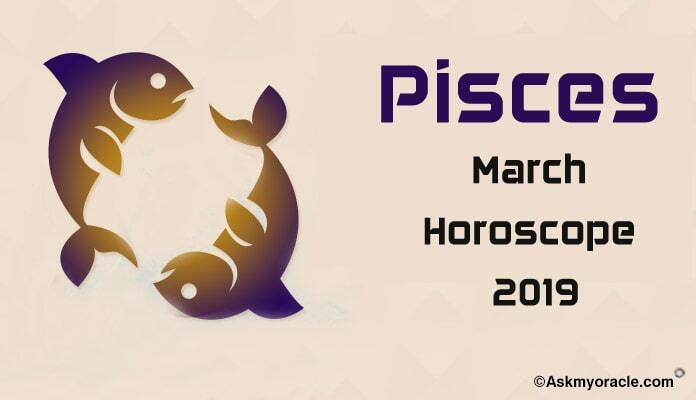 June 2018 horoscope predicts that students find June 2018 to be a challenging month as far as their studies are concerned. If you are into technical studies then you will be able to sail through this month comfortably provided they put in more efforts and time into studies. Capricorn zodiac sign recommends you to plan your studies more rigorously so that you can achieve your goals effectively. There is no harm in going for coaching. Make sure you make best use of your resources. Capricorn February 2018 Horoscope predicts a smooth February month growth. However, little bit of work and development is required in the areas of family and emotional growth for the Capricorn this month. Capricorn March 2018 Horoscope Predictions foretells that planetary strength is located in the southern part of the horoscope this month. Capricorn Monthly Horoscope foretells that you will stay more focused on family, love and emotional aspects of your life in this month.